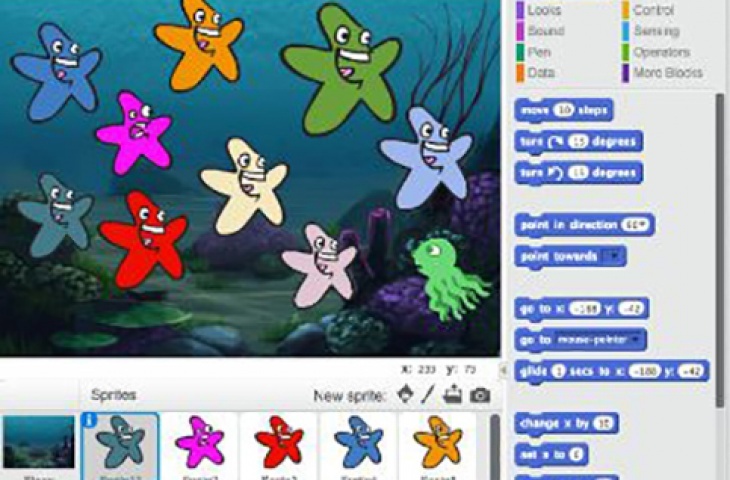 Scratch is a graphical coding platform developed by MIT Media Lab. Students will use Scratch to build interactive animations, games, etc. This course prepares children for the future game coding.